Aaron Copland. Selections from Old American Songs (1950�1952) Shall we gather by the river, Where bright angels� feet have trod, With its crystal tide forever Flowing by the throne of God. Yes, we�ll gather by the river, The beautiful, the beautiful river, Gather with the saints by the river That flows by the throne of God. 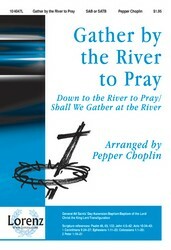 Soon we�ll reach the shining river, Soon our pilgrimage... Shall We Gather at the River sheet music, [level: Medium] arr. 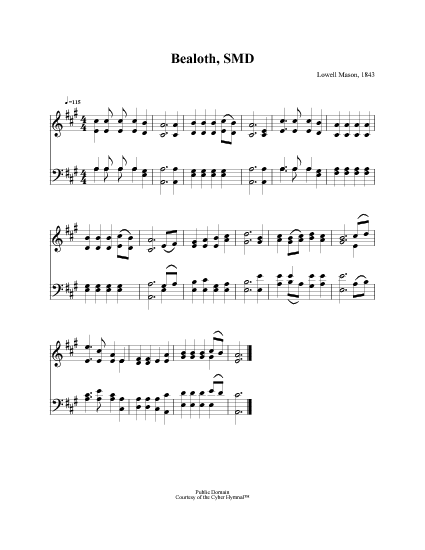 Matthew Culloton, SSATBB, The arranger has created an elegant, beautiful setting of this well known melody that will work well in the concert hall, or the church., published by Santa Barbara Music Publishing, Inc.